Spanning the southern-most part of the African continent, South Africa is a dynamic country rich in natural wonders, fascinating wildlife and a culture like no other. 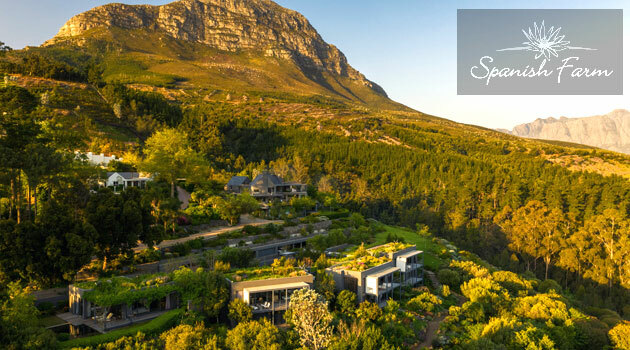 A popular tourist destination, South Africa has a rich diversity encompassing internationally award-winning tourist accommodation options. 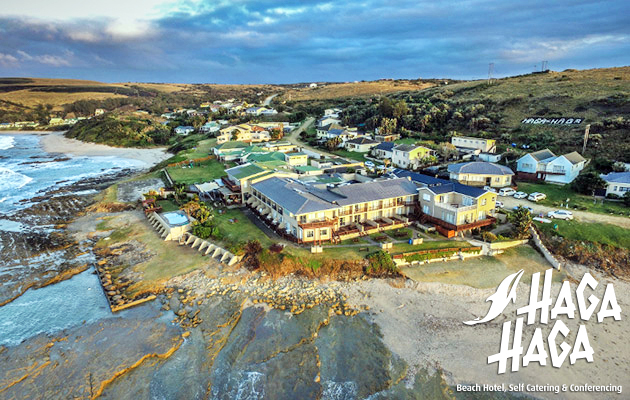 As one of the fastest growing destinations in the world South Africa provides an extensive range of accommodation types across the country. The country includes every accommodation type imaginable and varies from budget to opulent. The type of accommodation depends on the area you are visiting. 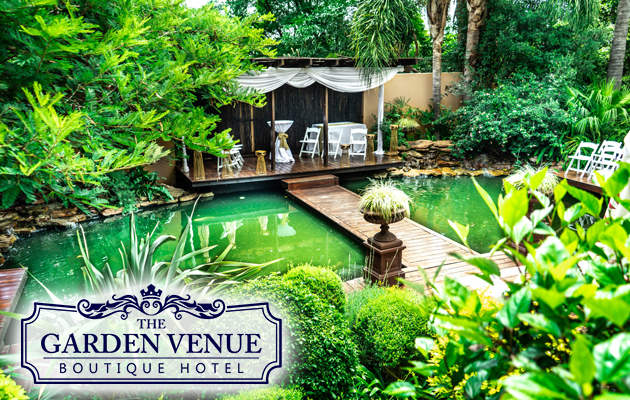 Bed and Breakfast accommodation is usually provided in a family (private) home with the owner/manager living on the property. Breakfast is typically included in the price with the offerings dependent upon the establishment. Guest houses are often similar to Bed and Breakfasts however can be self-catering in some instances. A guest house can be an existing home, a renovated home or a building that has been specifically designed to provide overnight accommodation. There will be public areas that guests can enjoy, making visitors feel at home. Self-Catering accommodation will typically be a house, cottage, chalet, bungalow, flat, villa, houseboat, tent or any accommodation where facilities and equipment are provided for guests to cater for themselves. The facilities would be adequate to cater for the maximum advertised number of guests. 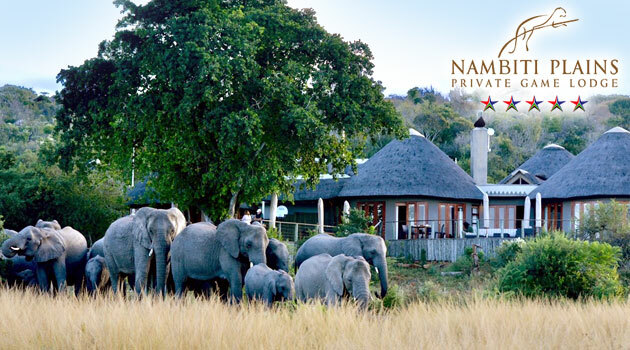 A game/safari lodge is an accommodation facility located in a game park. The rates charged are usually inclusive of main meals, coupled with a game drive or two. 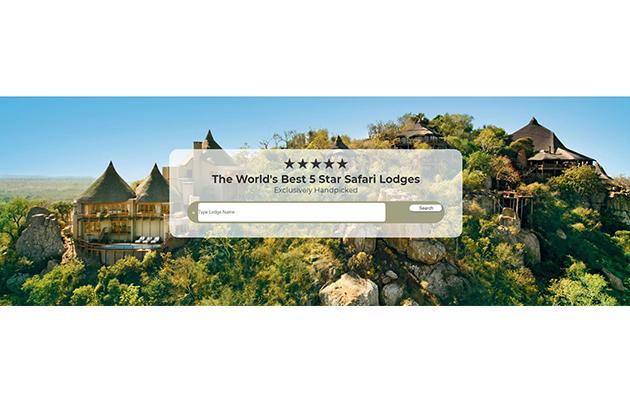 There are budget safari lodges and 5-star options with wide-ranging choices in the provinces. Some farms offer visitors a change to experience staying on a working farm. The rates charged are usually inclusive of all meals and the experience offered at the farm for example farm tours, etc. Accommodation may also be Self-catering. Hotels in the country offer experiences again, from budget through to 5-star, often with fantastic specials offered out of season. Hotels usually have a restaurant and bar for guests. Each backpacking establishment provides different accommodation options usually dormitory style with shared bathroom facilities. Some backpackers offer private en-suite rooms, at a higher rate. Backpacking is a low-cost way of travelling the country meeting many people from all over the world. One Star - Fair to good with a modest quality in the overall standard of furnishings, service and guest care. Clean, comfortable and functional accommodation. Two Star - Good quality in the overall standard of furnishings, service and guest care. Three Star - Good quality in the overall standard of furnishings, service and guest care. Four Star - Superior comfort and quality with a high standard of furnishings, service and guest care. Five Star - Exceptional quality and luxurious accommodation (matching best international standards). Highest standard of furnishings, flawless service and meticulous guest care.